Color Wheel Tier: Secondary (made by combining two primary colors). Orange is second only to red in its attention-getting capacity, being next in line on the visible spectrum. Its association with good flavor and aromas is why orange is commonly used as a food coloring agent (think your nacho cheese Doritos). Orange things like tigers and lilies and saffron have given it an association with exotic things. In the autumn, it’s hard not to appreciate the color, with pumpkin-spice everything, and leaves starting to change. And we’re all familiar with the overwhelmingly orange Halloween decor, and orange construction signs and cones. Surprising, right? Aside from fire, there’s not a strong negative association. Its use as a cautionary color is not as severe as red, and while it’s apparently associated with gluttony, I’ll admit I didn’t know that before putting together this post. Apparently orange should be the new go-to positive color. Although, maybe it already is. It’s used a lot as an accent color in blue-based color schemes, because of its position as blue’s complement. Perhaps the lack of negative meanings also played a part in that prominence, though. 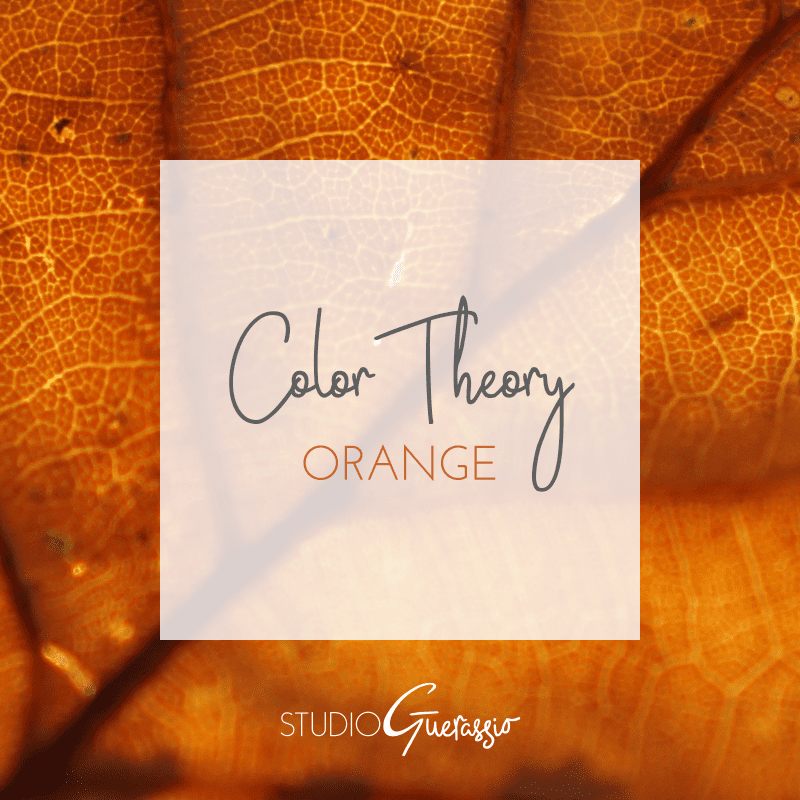 Either way, you can check out my color board on Pinterest if you want to see the many ways orange is used in action. What does orange make you think of?